Passions reignite and hidden secrets revealed when a graphic designer in Los Angeles (Lucas Near-Verbrugghe) reconnects with an ex-lover (Aaron Costa Ganis) he hasn’t seen or heard from in 15 years. Over the course of a weekend at a vacation house in the desert, they must determine whether or not they have a future together. 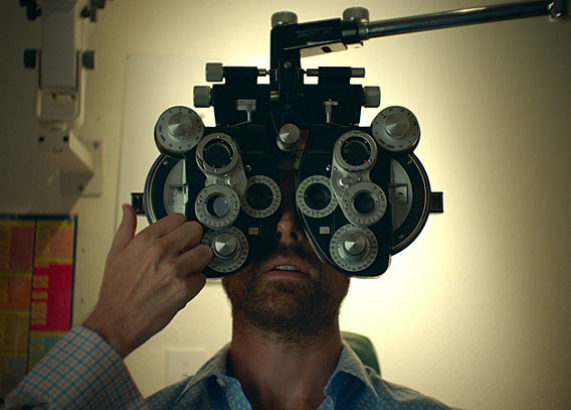 Written and directed by Emmy, Gotham, GLAAD and Independent Spirit Award-nominee Tim Kirkman (Dear Jesse, Loggerheads, The Night Larry Kramer Kissed Me) and co-starring Michaela Watkins is about roads not taken, unfinished business, and the struggle to adjust to progressive lenses.